Fun, exhilarating, and shockingly basic. Yes, bike-zipping is not that hard to do. It does not require balancing. You just simply need to pedal your way up to your destination and that's it. Your most prominent obstruction would be fear and apprehension. You must have the guts to do it, else, you will get stuck, not be able to move and enjoy the experience of biking in the air. Refreshing, fun and surprisingly easy. These words perfectly sum up our stand up paddleboarding experience in Loboc, Bohol. I can't think of a more suitable way of describing it other than that. Are you having problems with your Clash of Clans username? Is it too similar to your real name or worse you may have inputted your complete name as your username? Your current username somewhat appears immature? And you just want to change it to a cooler and quite easier to spell one? Well, fret not, the latest CoC update has got you covered! Supercell has finished their latest update and guess what? You can now change your username! The change of name feature only unlocks at Town Hall 5. 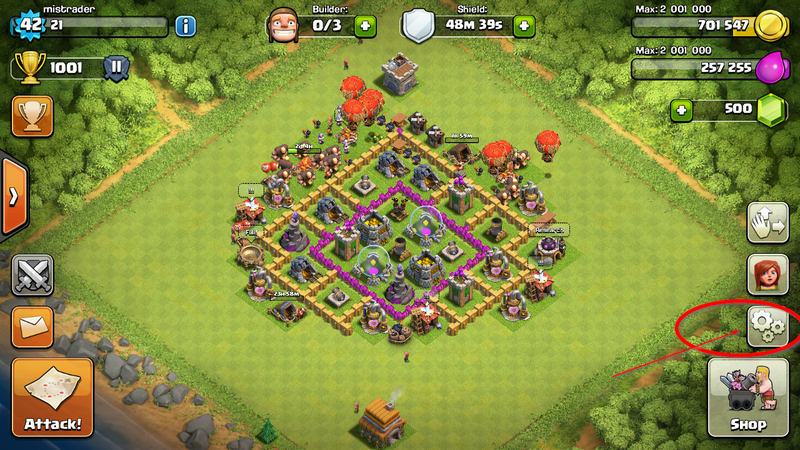 So you may want to upgrade your Town Hall to level 5. 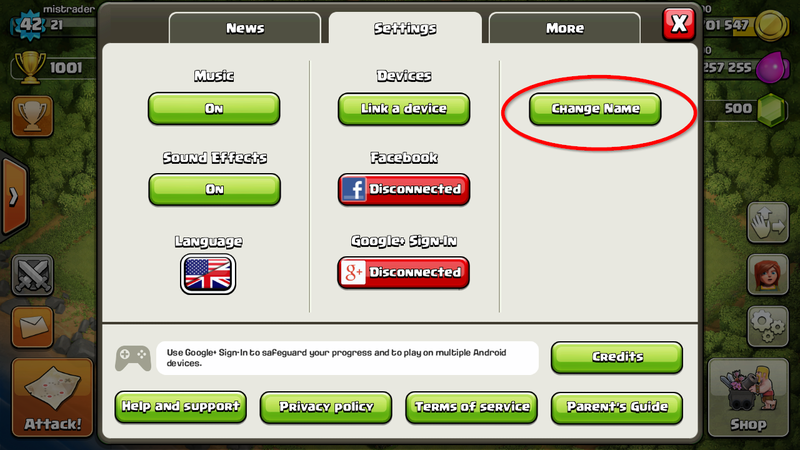 In order to change your username, make sure that you have the latest version of CoC. Install the latest update in your CoC game app if it's outdated. Once updated, open the in-game Settings window. Then press the "Change name" button and follow the on-screen instructions. I will just go right out and say that pictures do not give justice on how mind-blowingly beautiful Tumalog Falls in Oslob is. I admit, I underrated Tumalog Falls. I've seen pictures of it online and honestly, it wasn't that appealing. It's very ordinary. But when I finally set foot on the falls, my initial perception shifted 180 degrees and I just couldn't believe my eyes. I was completely blown away. Seafari Resort is one gorgeous accommodation in Oslob, Cebu. It is a lodge uniquely placed on a cliff. The resort isn't top class but it has all the amenities you need for a relaxing stay in Oslob. After a long bus ride from Cebu City, this beautiful overlooking view of the ocean welcomed us upon arrival at Seafari Resort, definitely an excellent kick off to our South Cebu trip. Swimming with the whale sharks in Oslob, Cebu is like plunging into an enormous aquatic museum. It's for your eyes only. If you want to test your non-fear of heights and enjoy the panoramic view of uptown Cebu at the same time, Crown Regency's Sky Experience Adventure is definitely one of the activities you have to do in Cebu. Upon arriving in Cebu City from Oslob around 5pm, we quickly went to Taboan market to buy some Danggit for pasalubong and finally went to Crown Regency to try its famous Sky Adventure. It was already 6pm when we arrived at Crown Regency, quite an advantage because there was no queue for tickets that time. We didn't have to wait for our turn because there were just a few people taking the rides. We availed the Sky Fiestaventure Package which include 1 ride (either Edge Coaster or Sky Walk Extreme) and a buffet dinner for only P750 per person. Mom considered it a good deal so we went ahead and paid for the fee. 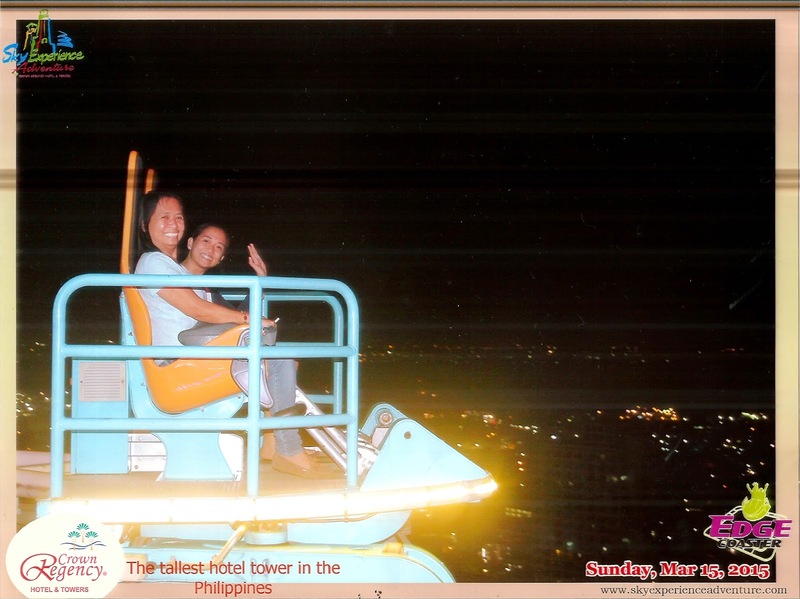 Mom and I specifically picked the Edge Coaster ride because we wanted to see the beautiful Cebu City from the top. But as we went up the lift to the 38th floor, I think mom began to wonder if riding the Edge Coaster was a good idea. I sensed that she was a bit scared but I still managed to convince her. The Edge Coaster literally looked like a roller coaster moving around the rim of a building. What made it special was its tilting movement. Yes, the seats can be tilted forward up to 90 degrees making you feel like you're about to drop out of your seat. My eyes were wide open the whole time and I didn't regret it. The view of the city atop Crown Regency tower was spectacular. 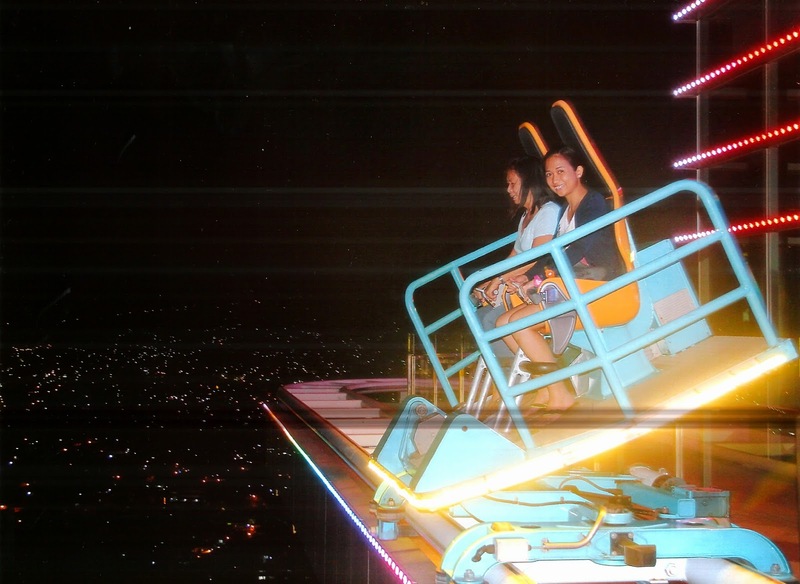 The edge coaster didn't move very fast, so we got to enjoy the full view of Cebu City and the full agonizing ride in slow motion. Kidding aside, it was fun! It wasn't that scary, in my opinion. After the ride, we went to Crown Regency's Sparkz Restobar and indulged ourselves to its sumptuous International Buffet included in the package. The Sky Adventure was our last stop in Cebu and it was definitely a quick but awesome stop. 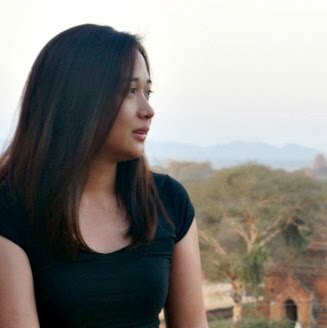 A a nice way to enjoy 360 degree view of Cebu City. So, if you're looking for activities to do within the city, The Sky Experience Adventure experience is a must. 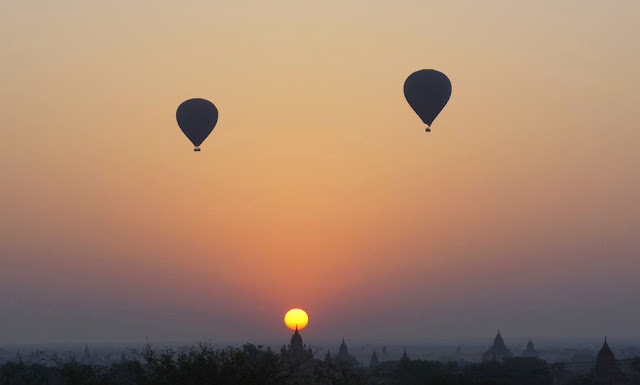 For Sky Adventure Rates and Schedules, visit http://www.skyexperienceadventure.com/page/rates-and-schedules. 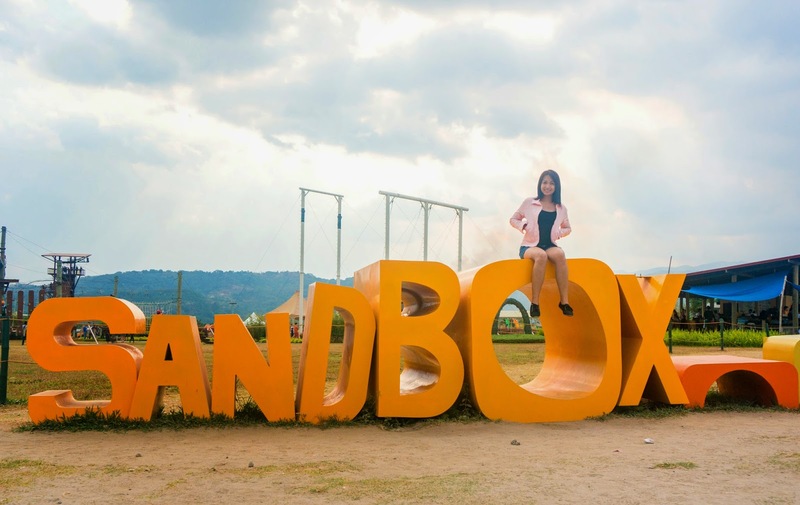 For leisure-goers and adrenaline junkies, one place I recommend visiting is Alviera’s Sandbox in Porac, Pampanga. 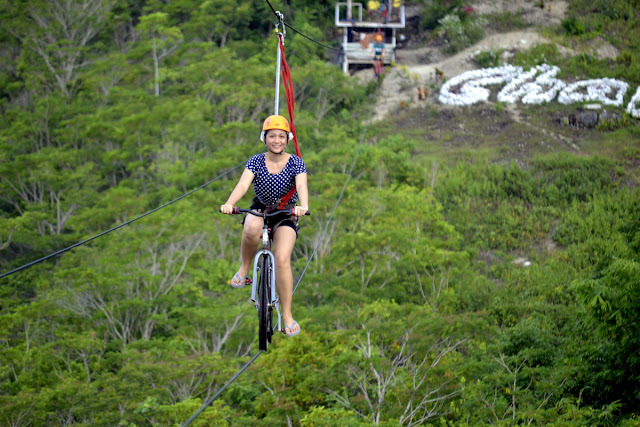 While the place offers thrilling and heart-pounding activities, it may also bring you a very dizzying headache. Here are 3 reasons to make you love and hate Sandbox at the same time. 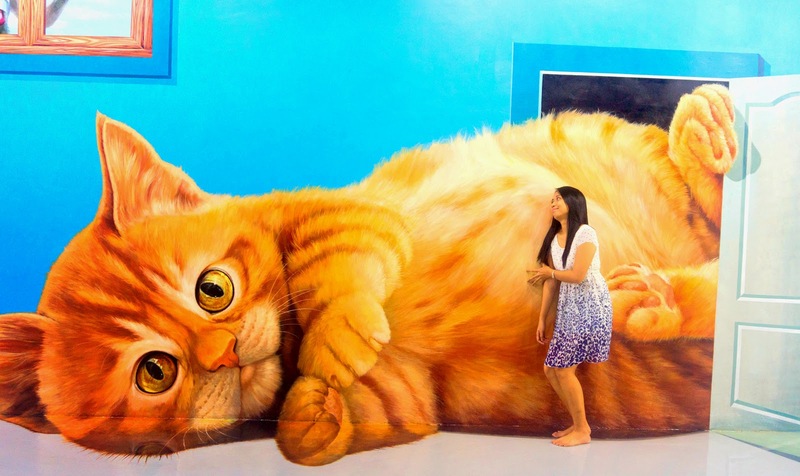 Unlike traditional museums where you are expected to just look around and appreciate different art pieces quietly, visitors of Art in Island are encouraged to interact and pose with all of its 3D paintings. Thus, anyone visiting the museum can be part of the Art. Sounds great, right? 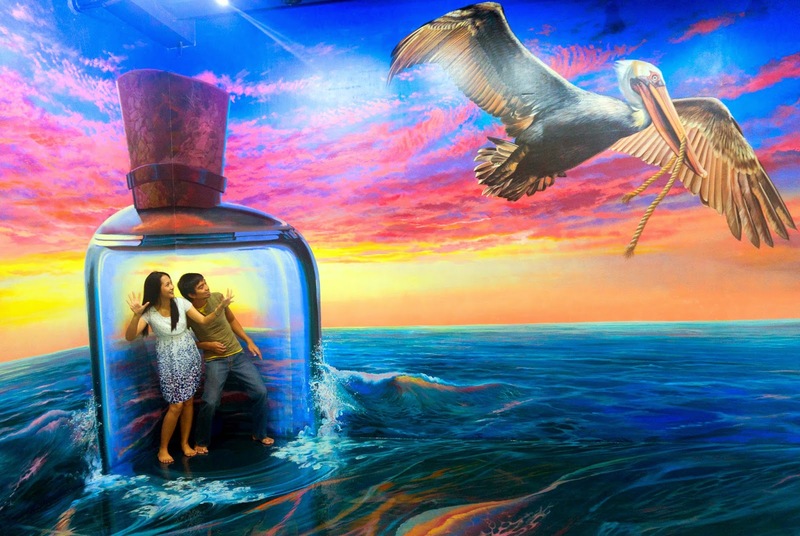 Art In Island boasts quite a number of optical illusion paintings and installations, divided into various zones: Aqua Zone, Animal Zone, Masterpiece Zone, Religion Zone, Love Zone & Fantasy Zone. We went there on a Sunday last January at an off-peak time to avoid too much crowd. Since the museum just opened recently, we were able to walk right in and roamed around the place pretty smoothly. We had an ample time exploring the area and doing creative poses. In total, we spent about 1.5 hours inside the museum. It was a definitely one fun experience. 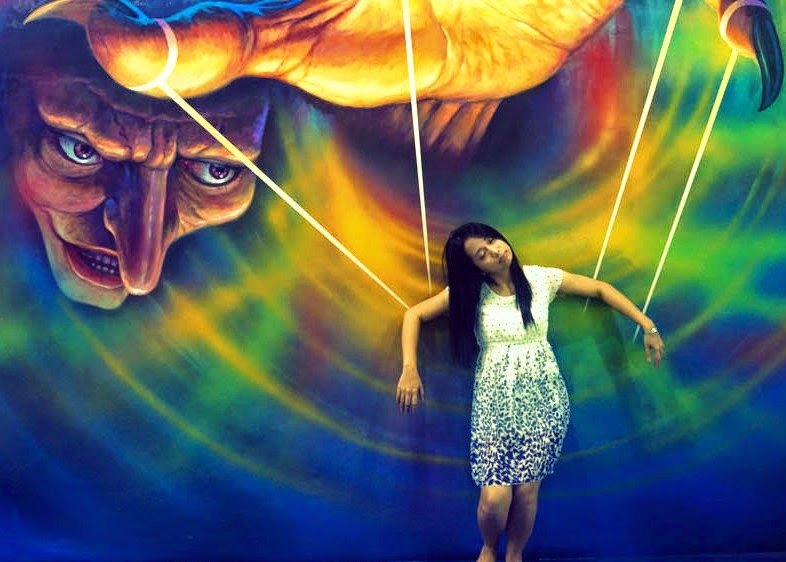 Here are some of our photos taken at Art In Island, Cubao. 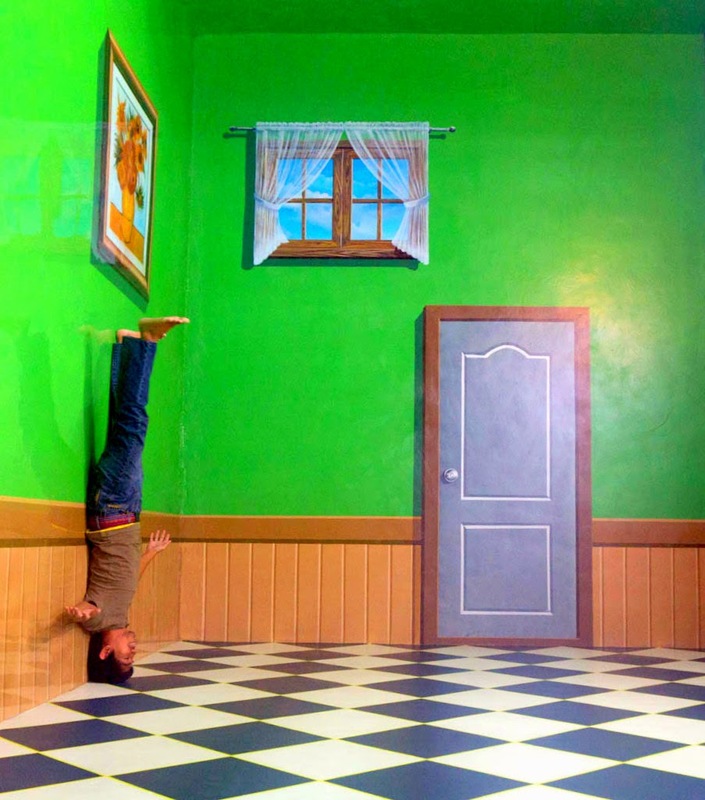 In order to get the perfect optical illusion, you can take photos at the photo points marked on the floor and check the sample poses next to each art display. You can imitate the sample poses but it's better to create your own pose (you can unleash your creativity here). What I like most about modern museums such as Art In Island is that visitors are encouraged to touch and take photos of all the displayed works. You won’t find signs like ‘No Touching’ or 'No Picture Taking' that limits the whole museum experience. 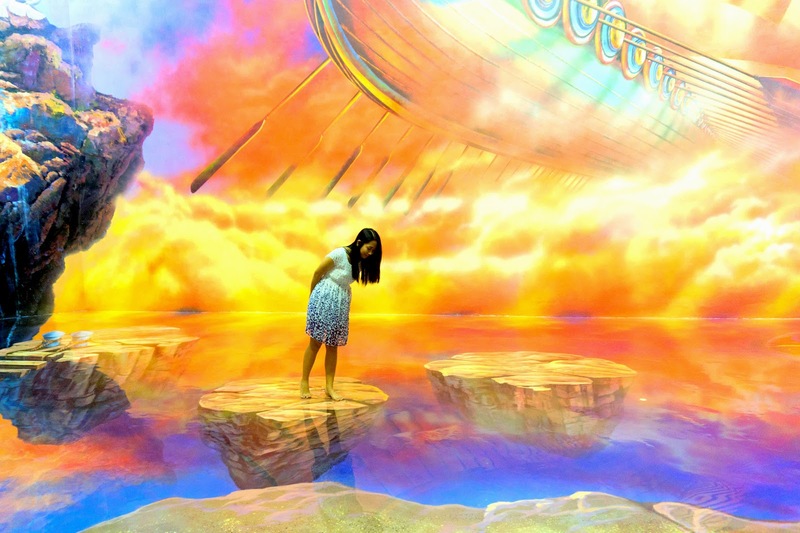 So, if you are looking for an interactive museum experience around the Metro and you have 500 Php to spare (though I think the price is quite expensive for the whole experience) go ahead and throw yourself into a magical dimension of different 3D artworks at Art in Island. 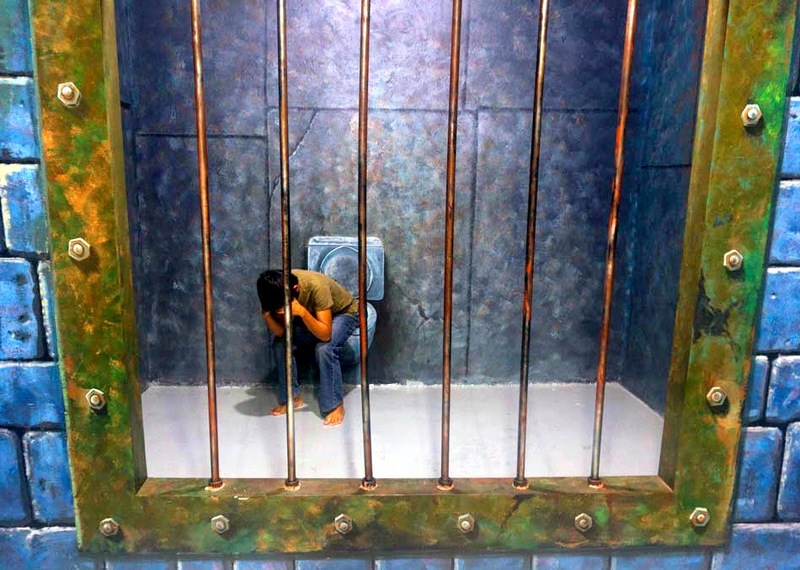 The entrance fee is P500 for adults. 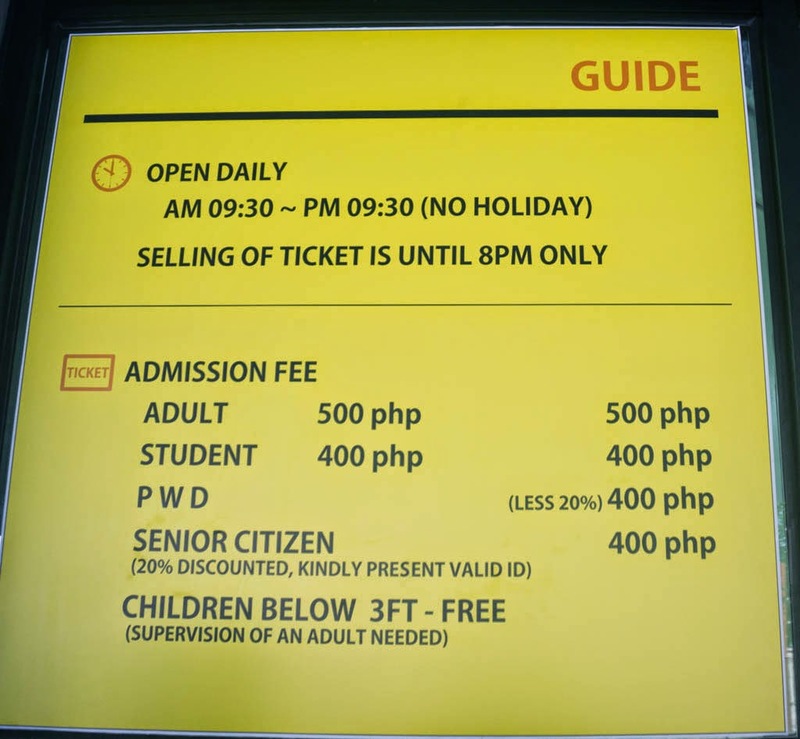 While the entrance fee for students, persons with disability and senior citizens is P400. The entrance fee is free for children 3ft and below. Birthday Promo - Visit Art in Island on your birthday, a day before, or a day after your birthday and you’ll be admitted for FREE! Just bring any valid ID that shows your birth date. 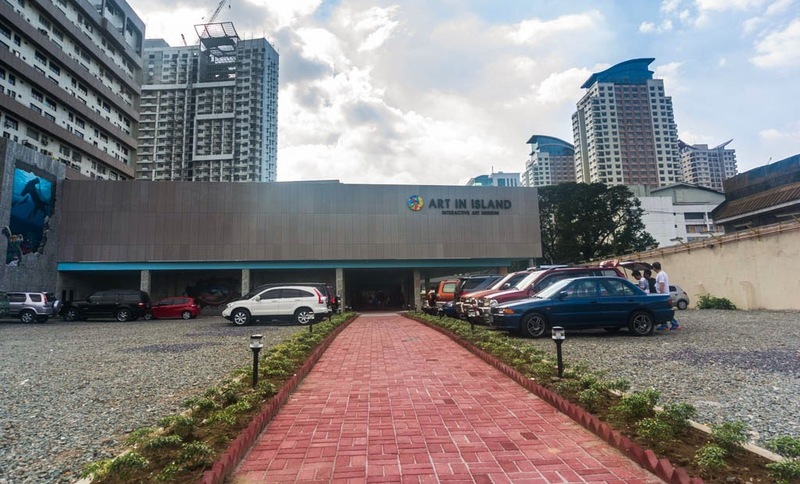 Art In Island is the newest attraction in Cubao, Quezon City. It opened its doors to the public last December 25. 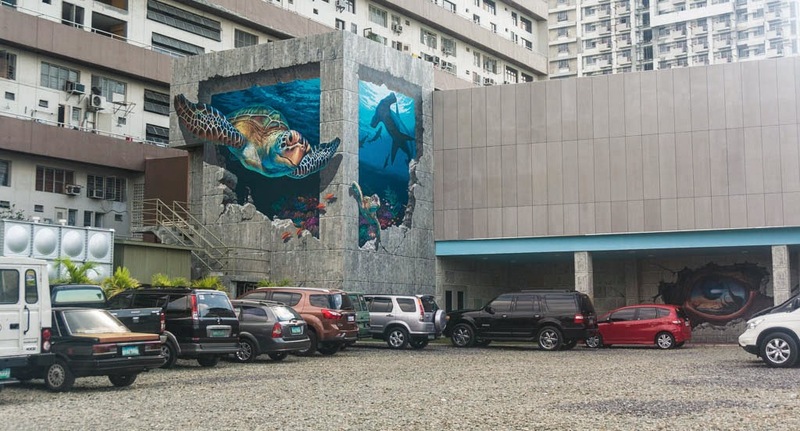 It is located at 15th Avenue, Cubao, Quezon City, Philippines (At the back of Cubao Expo). Camera: Make sure that it has sufficient memory space and is fully charged! Socks: Shoes are prohibited inside the museum. This is to preserve the painted areas on the floor. Well, you can enter barefoot. Loved ones: Isn’t more enjoyable to do crazy poses with your loved ones? 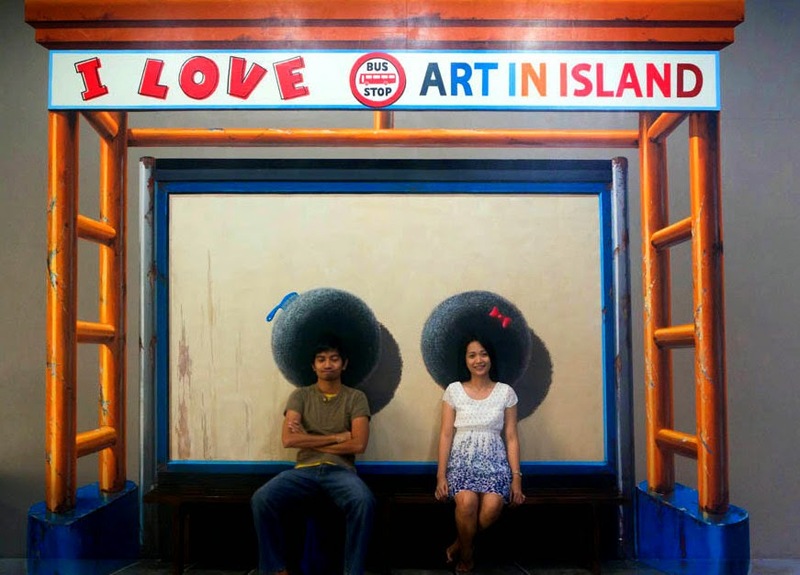 If you are looking for a place to keep your family and friends entertained, Art in Island is definitely the place to go. 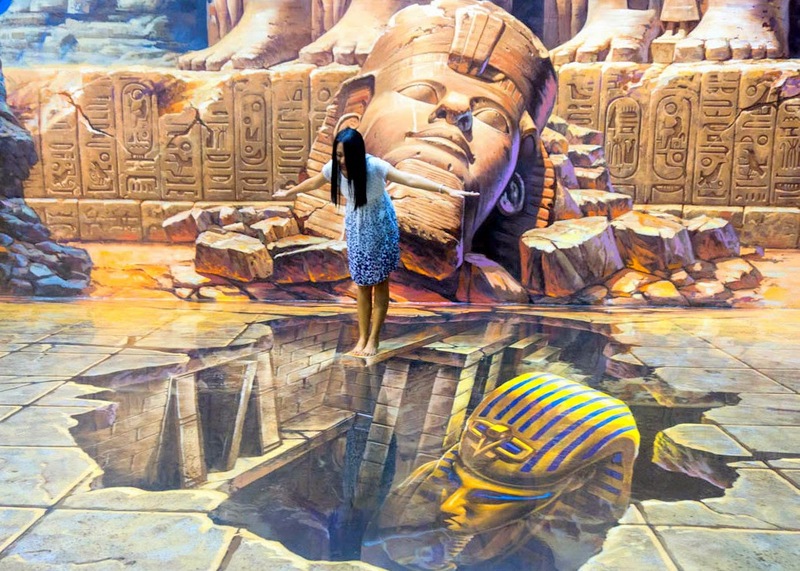 Look out for the photo points on the floor, these are the best spots for taking 3D photos. More importantly, do not be shy in doing different poses, everyone’s busy doing their own crazy poses. 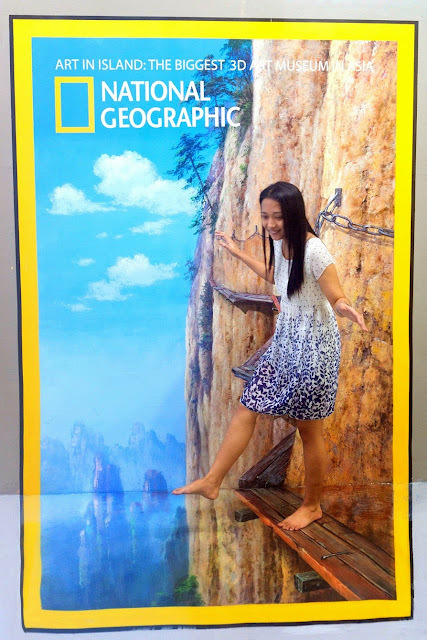 Explore, be creative and playful in your poses so you can get awesome 3D pictures at the Art in Island Museum! P.S. Make sure your camera is fully charged with plenty of memory space before your visit Art In Island. Enjoy!